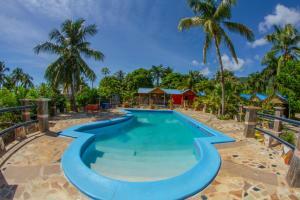 ﻿ Best Price on NH Haiti El Rancho in Port Au Prince + Reviews! 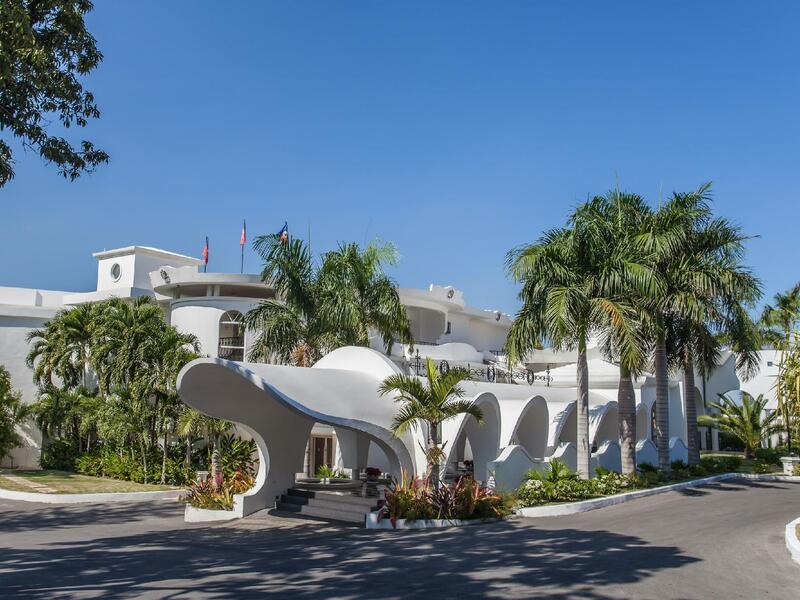 The NH Haiti El Rancho is in a great location in the heart of Pétion-Ville, a residential suburb in Port-au-Prince. This town holds most of the city’s points of interest. It has an outdoor pool and tennis courts. 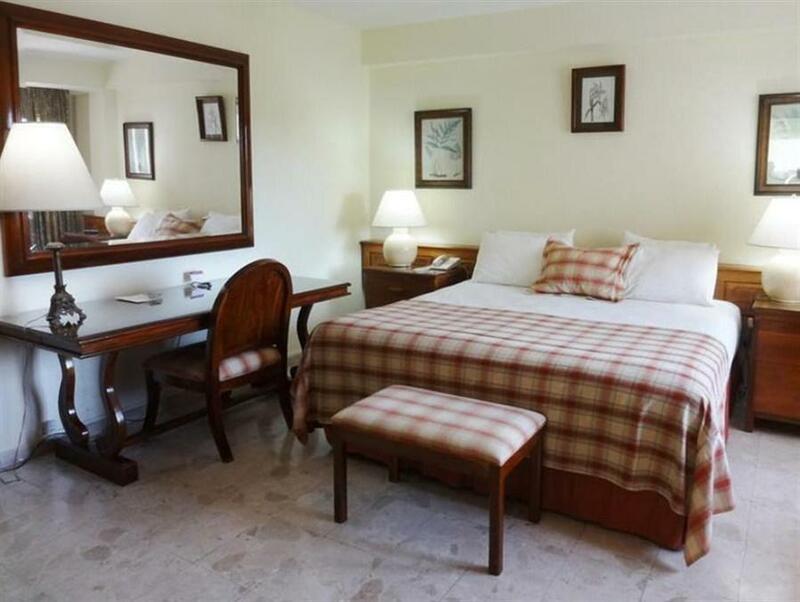 All the rooms have air conditioning, a wardrobe, safe, telephone line and private bathroom. The property has been totally renovated and has modern décor. The on-site restaurants serve breakfast, lunch and dinner services and has 24-hour room service. Guests staying at NH Haiti El Rancho can visit the Giant Supermarket just over 1 mile away. Muncheez Restaurant is less than half a mile away. The hotel also has meeting facilities, a business center and 6 conferences rooms for 12 to 275 people. Laundry services, tennis courts, babysitters and smoke-free rooms are available. The Saut d’Eau Waterfall is located 16 miles from the NH Haiti El Rancho.